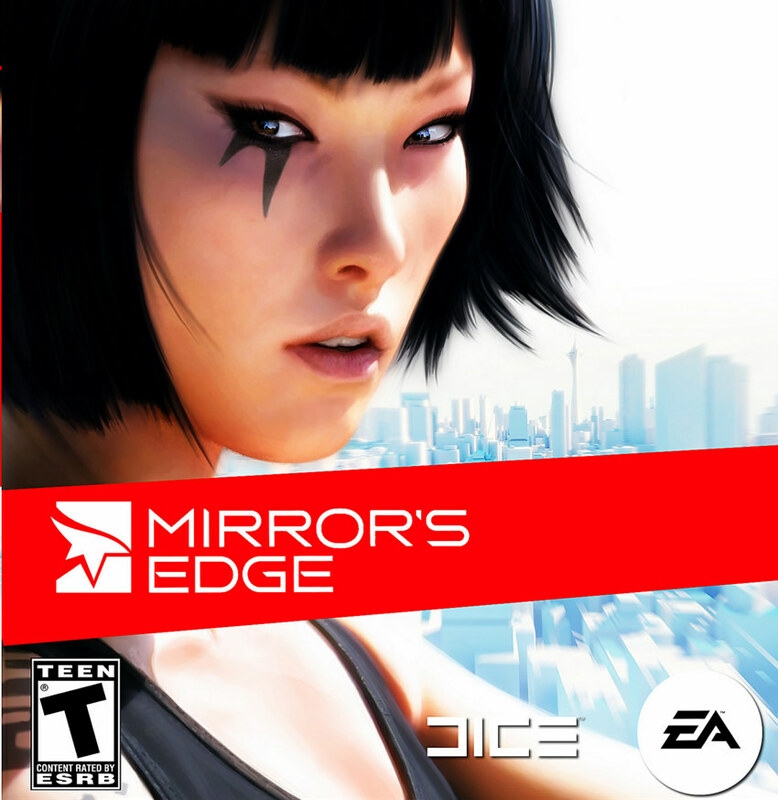 Mirror’s Edge is an action-adventure platform video game developed by EA DICE and published by Electronic Arts. The game was released for the Xbox 360 and PlayStation 3 in November 2008. The game logo in the box art was probably designed based on Good Times Book. Good Times is a techno headline typeface designed by Ray Larabie and inspired by the lettering used on Pontiac cars from about 1989-1994. The font family has 15 styles including a rusty variation called Good Times Bad Times. The designer offers the Regular version for free download. Other weights are available for purchase at Myfonts. The Good Times font identified above is not available for free, please follow the link above and purchase the font. Meanwhile, you can take a look at our collection of fonts for cars, pop music and apparel as well as round-ups of new & fresh fonts around the web. In addition to Mirror’s Edge, It seems we can’t find other examples (logos, movie posters, album covers etc.) of Good Times typeface in use.